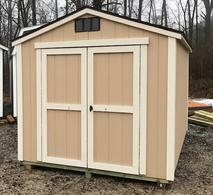 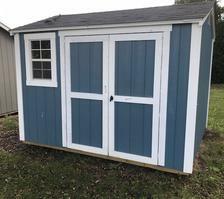 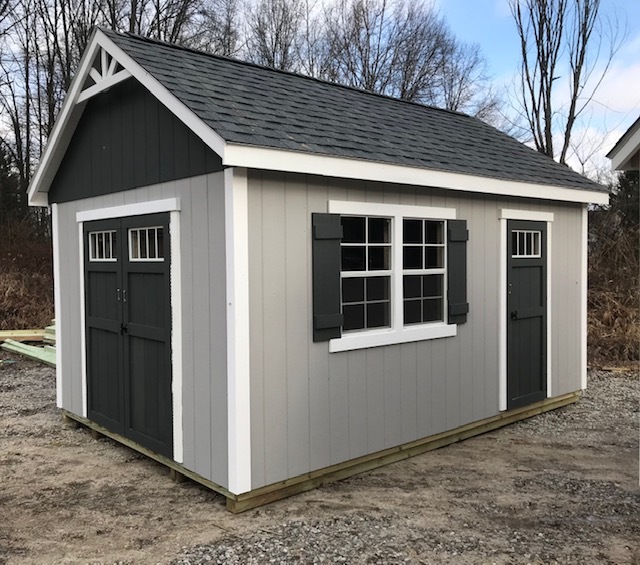 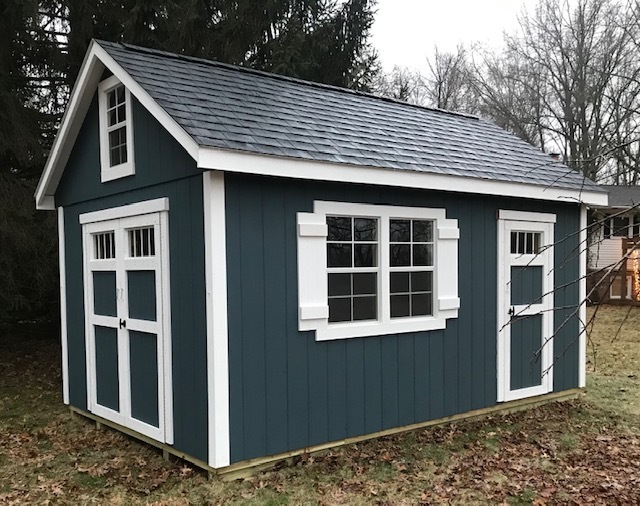 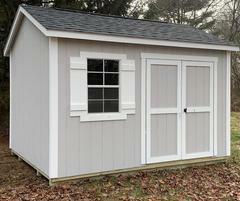 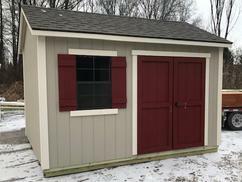 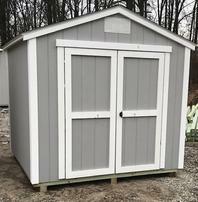 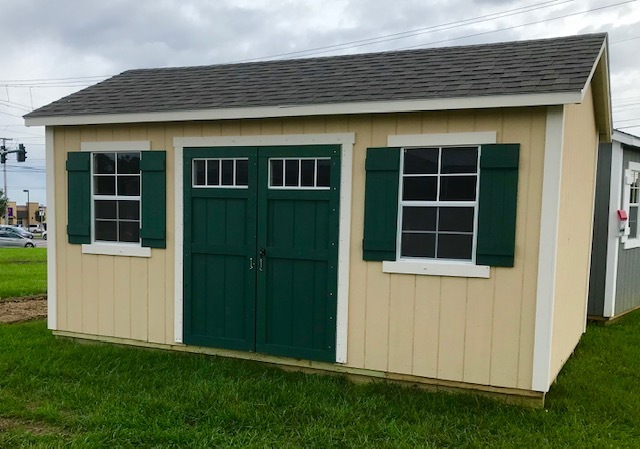 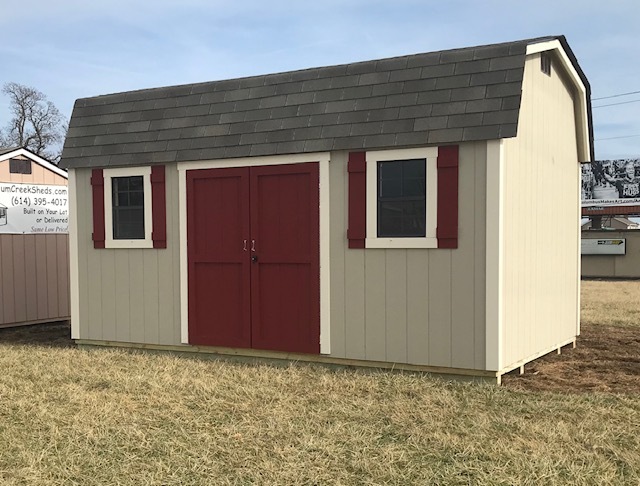 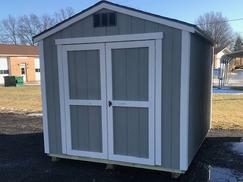 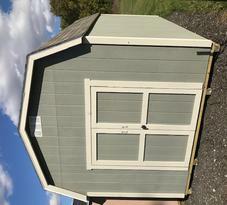 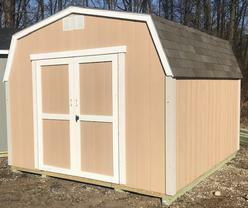 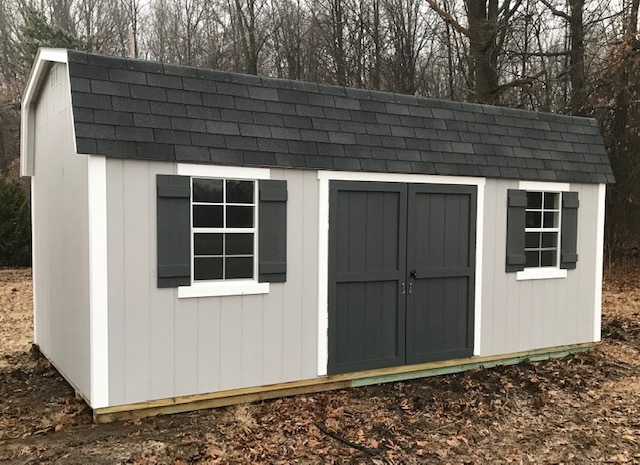 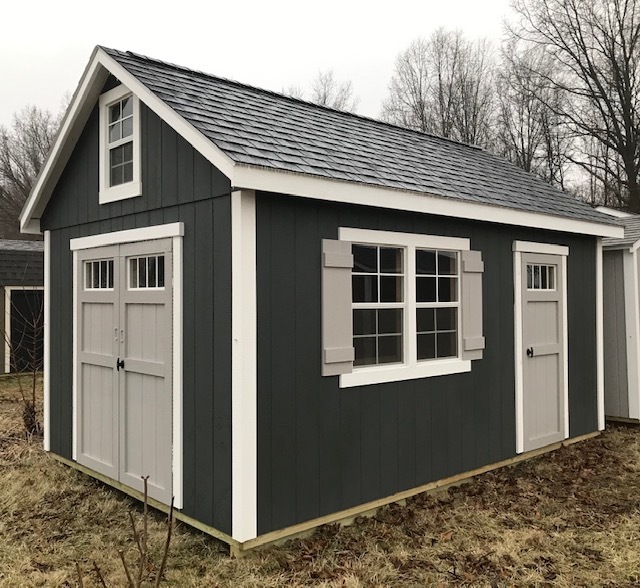 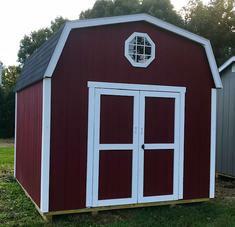 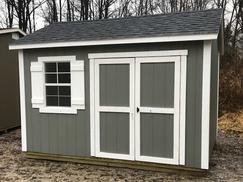 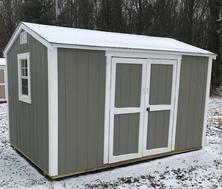 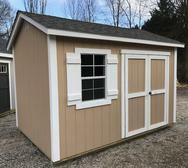 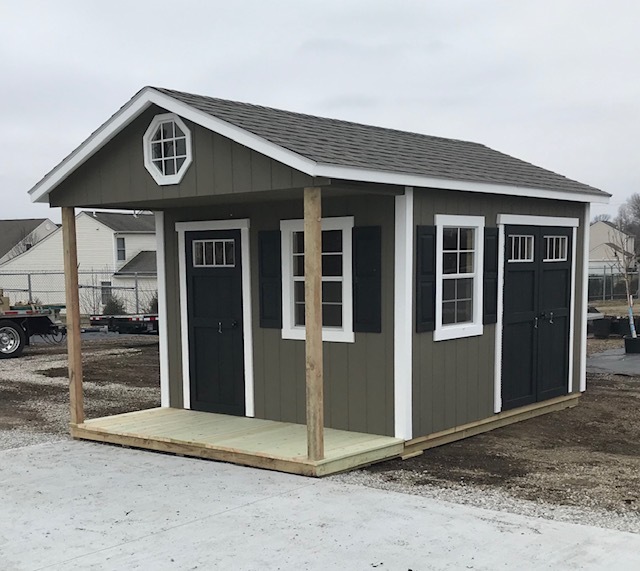 We have these sheds instock ready for delivery! 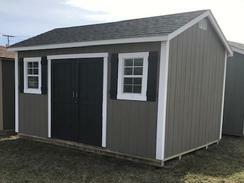 Check back often NEW sheds are built every week. 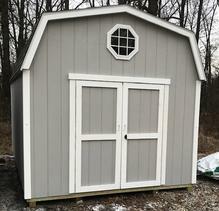 -2 instock, primer only $1700.